Looking for an easy and inexpensive gift your kids can give their friends? 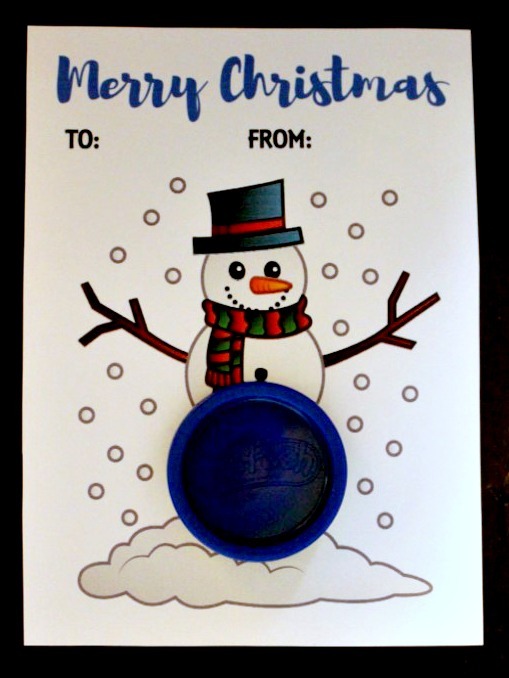 Get the FREE template for each of these Play-Doh cutout cards below. 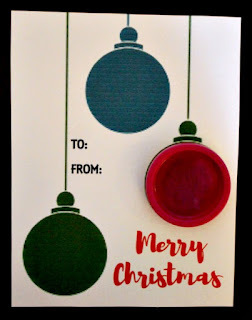 Ornament Play-Doh gift download here. 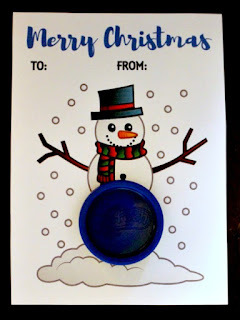 Snowman Play-Doh gift download here. 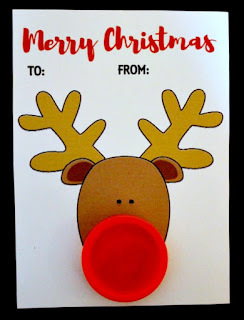 Reindeer Play-Doh gift download here. 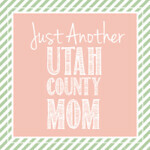 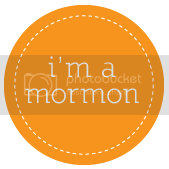 I'm still learning how to link documents to my blog so if it doesn't work email me at jessica@utahcountymom.com and I'll send it right over.